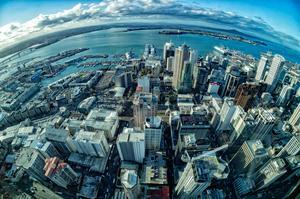 Reseller News honoured the industry’s finest on a standout evening for the New Zealand channel, recognising the achievements of established and emerging partners on a memorable night in Auckland. Encapsulating a year of great change for the local market, the highlights of the past 12 months were once again played out on the grandest stage, in front of over 400 of the country’s leading industry figures. Hosted by Paul Ego, the third awarding of the channel’s finest set the stage for three Reseller News Hall of Fame inductees; Mark Baker; Justin Tye and Andrew Allan. Keynoted by Reseller News Hall of Fame inductee - Darryl Swann - the packed house at The Langham played host to a milestone occasion. 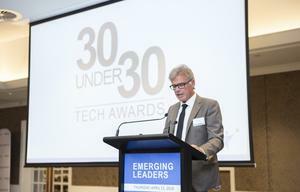 Reflecting the health of the local channel, more than 40 partners made the final shortlist in 2017, boosted by emerging technology start-ups from across New Zealand. 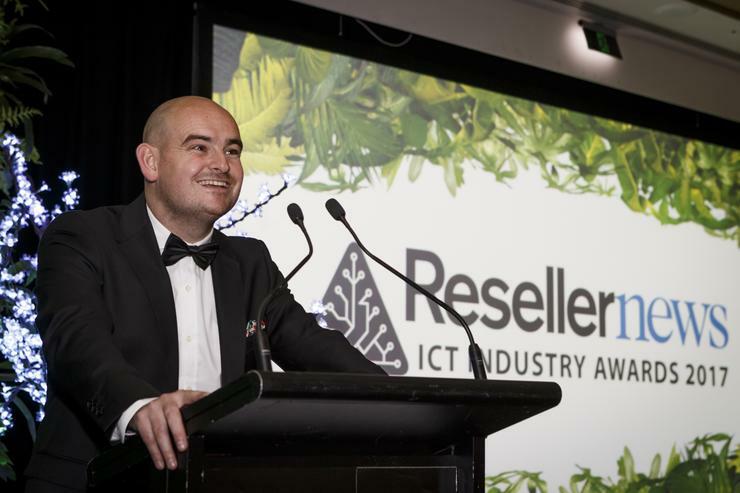 The end result was the most diverse and wide-ranging partner line-up in the history of the Reseller News ICT Industry Awards, with the biggest night on the channel calendar playing host to the leading innovators of the past 12 months. Completing the finalist line-up, more than 20 vendor organisations were also in the running, alongside nine distributors.